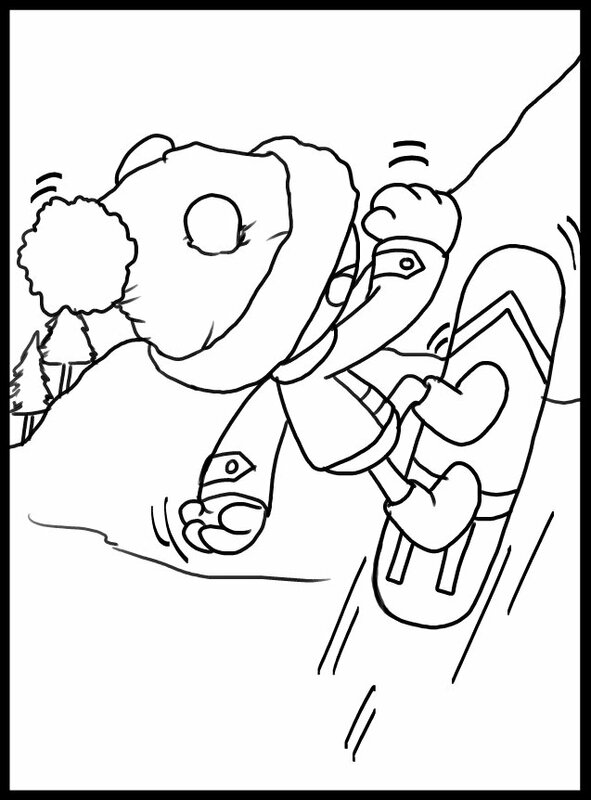 Nothing like snowboarding in this winter weather. 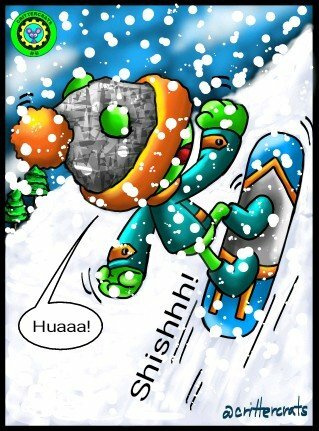 The snowy days are here to stay and the cold temperatures are bashing us bad. 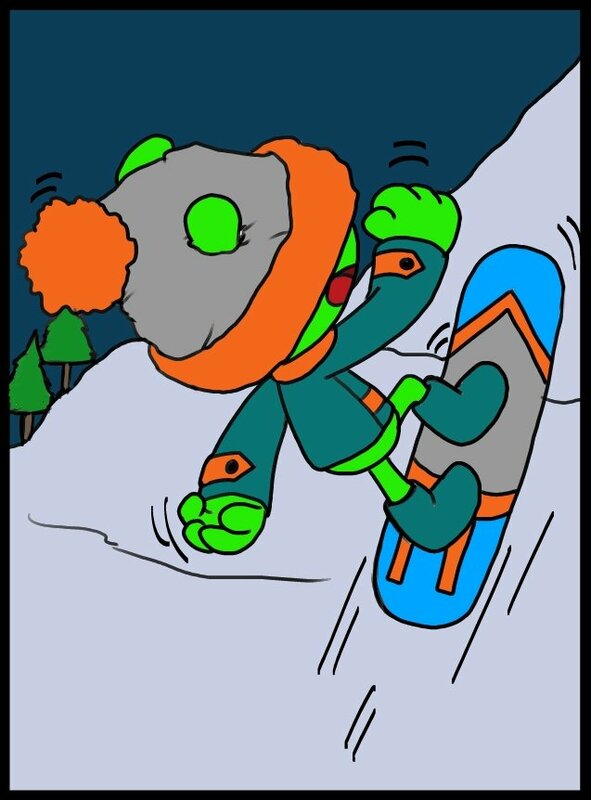 Here we have Slimy snowboarding in those awesome snow capped mountains in a freestyle jump just for fun. 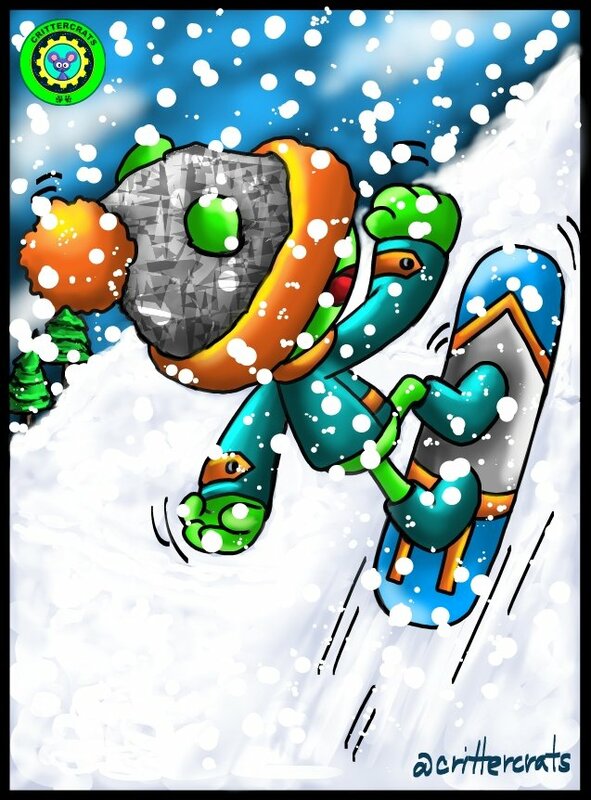 Get the hot cocoa going to warm your soul while you enjoy this beautiful season of winter games from the comfy of your living room or outdoors as an adventurous person.